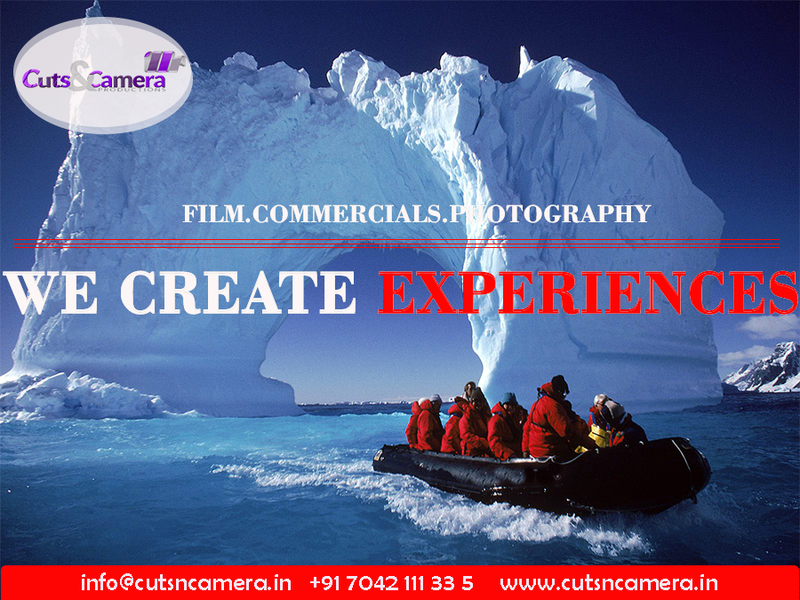 Welcome to Cuts & Camera Productions, the one stop shop for film production services in India gurgaon. 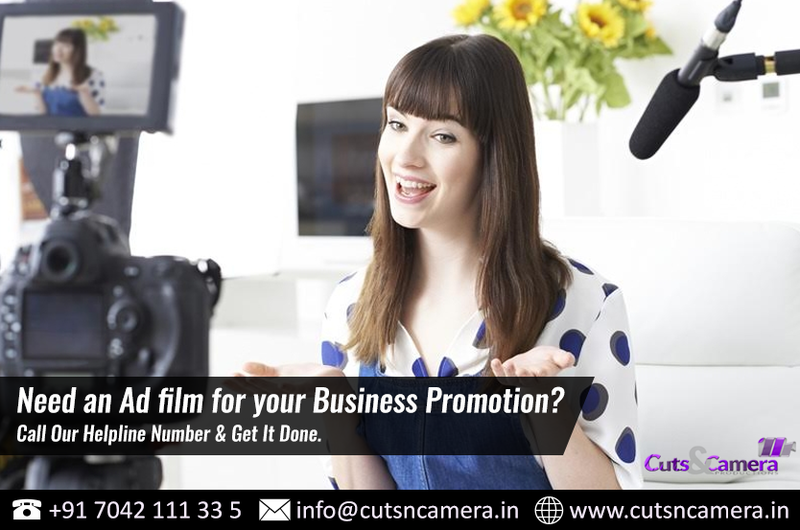 We specialises in a wide variety of services including film and tele drama production, commercial production, sound management, editing, film location services, event management, hiring of equipment for movie production in ggn and much more. 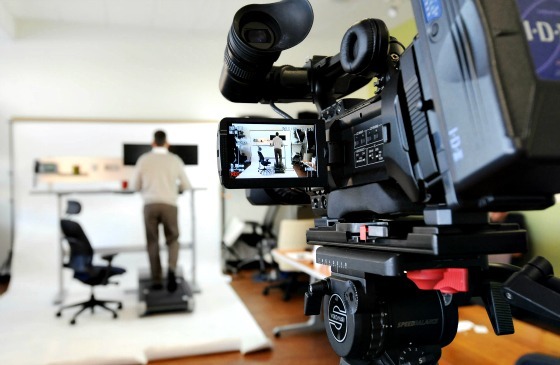 From video production to creating international ad campaigns; delivering results underscores everything that inMotion does. 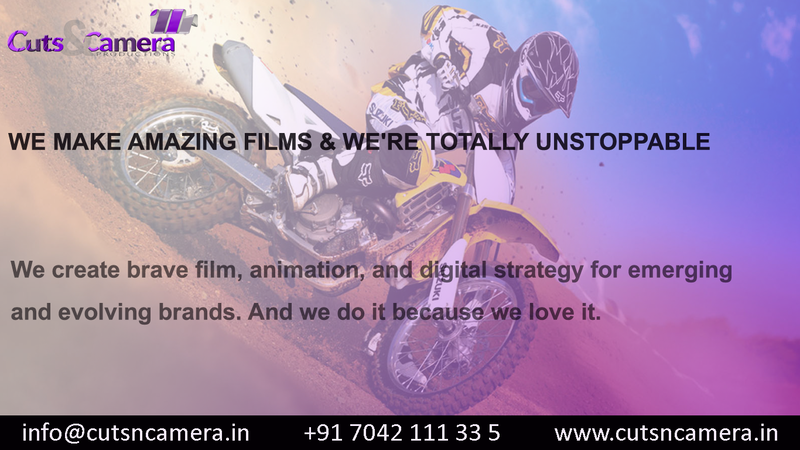 We create, manage and deploy your brands stories; developing experiences that drive your results. Helping clients with their video editing and animation. The first thing we like to tell you is you really don’t know how many hours it will take to complete the video editing portion of your project. How does ad making work? How does it go from concept to filming and who are the people involved in the process? Ad making starts when the client thinks he needs to communicate to the target group. This need arises to communicate new features of the product, better offerings and so on. 1. Client prepares a brief to be given to the agency. By cutsncamera|2016-10-05T15:55:28+05:30October 5th, 2016|Ad Film Production|Comments Off on How does ad making work? How does it go from concept to filming and who are the people involved in the process? 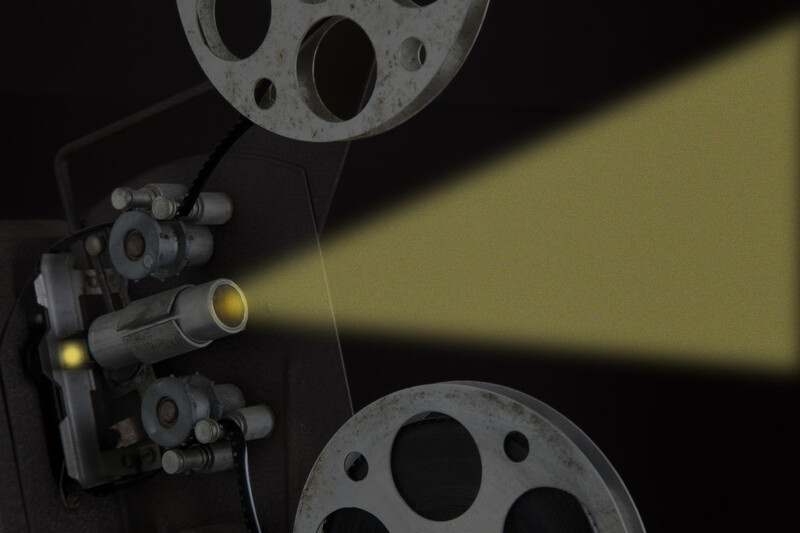 When watching a video, your eyes are drawn to the main focal point on screen. You’ll be absorbing every aspect of the image subconsciously. 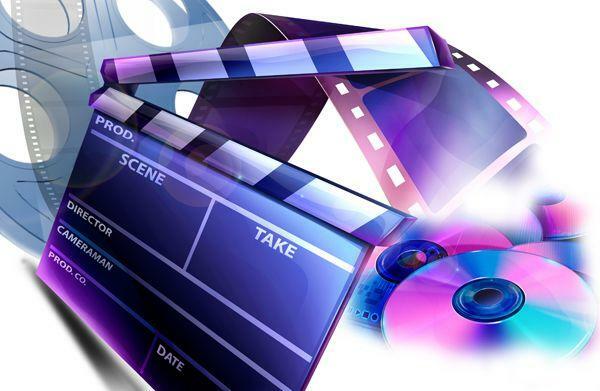 Whether filming a high-budget blockbuster or low-budget corporate health and safety presentation, creating the best environment possible highlights and complements the action on screen…..
Its time: You have the assignment, your script is approved, you’ve checked the camera out of the classroom and you’re ready to go in the field.